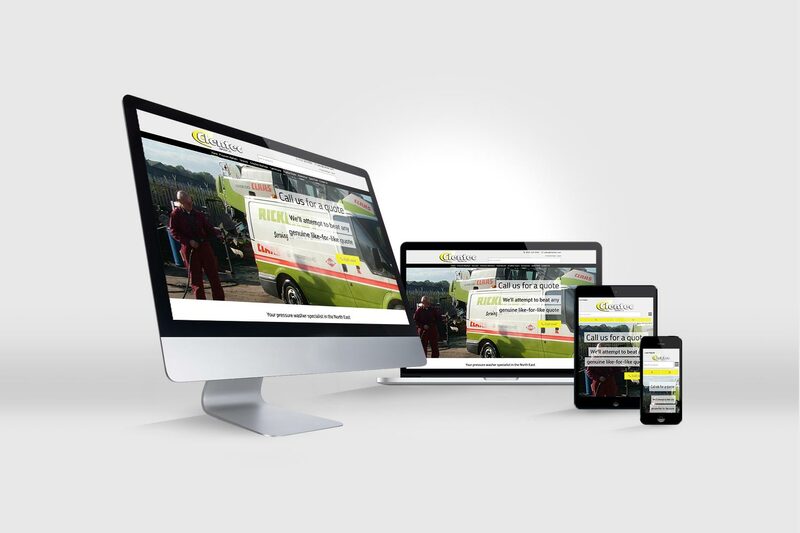 McGregor Media Web Design is delighted to announce the launch of a brand new website for Newcastle-based pressure washer specialist Clentec Service Ltd. The new website replaces an ageing, non-responsive site with limited information and no content management system. The site is built on WordPress with a bespoke theme created by McGregor Media. It features full compatibility with the popular WooCommerce e-commerce system and was designed using the mobile-first paradigm to ensure an effective user experience on smaller-screen devices, including the use of click-to-call buttons for ease of contact. Clentec Service Ltd is a pressure washer specialist in Newcastle-Upon-Tyne serving the entire UK with equipment from Karcher, MAC International, Numatic International and Dual Pumps. Their clients include the likes of Komatsu, Rickerby and Gregg’s. The new website can be found at clentec.com.